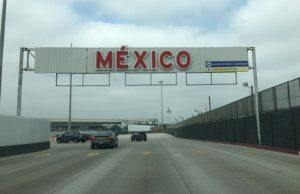 Learn what documents you need when you return to the US from Mexico here. Passports are required. 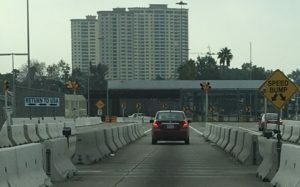 Take either Interstate 5 or Interstate 805 south towards the Mexican border. Make sure you buy Mexican insurance before you cross the border into Mexico! This is available at several locations shortly before you get to the border, but it’s easier to buy the insurance online, using this link. 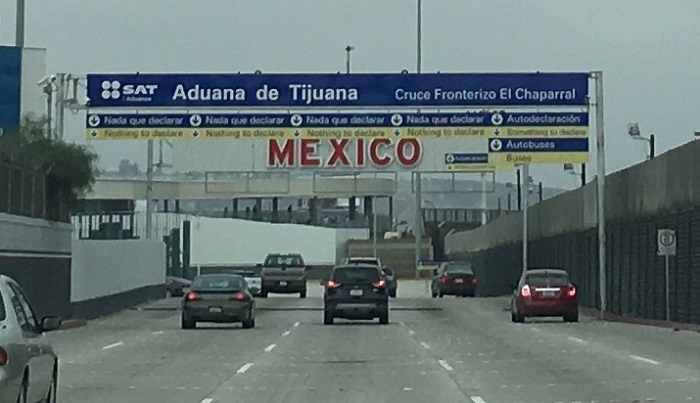 As you cross the border, a red or green light will be activated. This is done completely randomly. 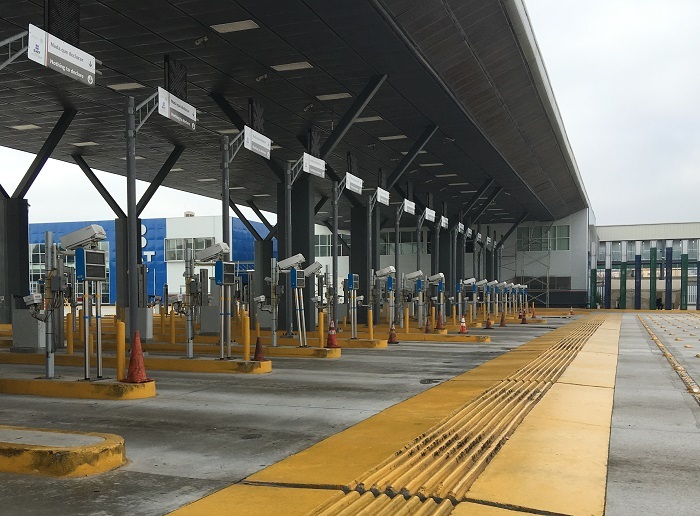 Green means proceed, while if you get a red, you will be directed to a customs-inspection area. Don’t be nervous. Just wind down your windows and let the officials take a peek. They might want to look inside your trunk or under the seats. This is quite normal. When they are satisfied that you have no guns or drugs in your vehicle, they will wave you through. 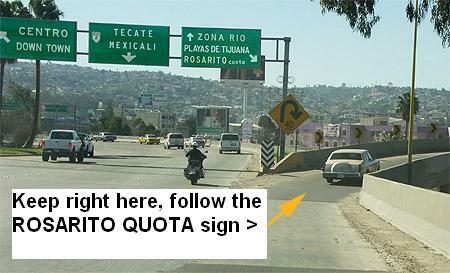 As you depart the customs-inspection area, keep right, making sure you stay under the “Playas de Tijuana / Rosarito Cuota” signs. 8 short miles later, and you’ll come to an exit that says “Puerto Nuevo/Cantamar”. Turn right, so you are now heading north, (the way you’ve come from), and drive for about a mile. You will see the White Horse liquor store on the right. Stop and pick up some Corona, lime and tequila. Las Gaviotas is opposite the White Horse, at K-41 1/2 on the left. Tell the security guards at the gate who you are and where you’ll be staying & kick back!